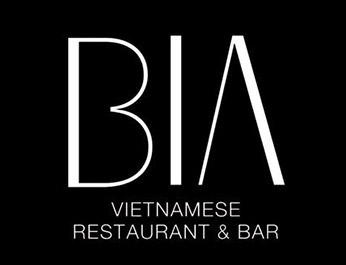 Online ordering menu for Bia (New Hyde Park). Welcome to Bia in New Hyde Park, New York on Union Turnpike. We serve Vietnamese cuisine such as Pho, Banh Mi, and Dumplings. Find us south of Northern State Pkwy near Cohen's Children's Medical Center. Order online for carryout or delivery!